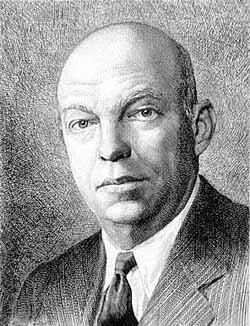 Commemorating Edwin Howard Armstrong's development of FM broadcasting. Get notification of upcoming broadcasts. WA2XMN's experimental license has been extended until August 2015. The intentions stated in the FCC application include recreating Armstrong's original Yankee Network relay system. WA2XMN is located at the Armstrong tower in Alpine, New Jersey. The tower is 425 feet high and is situated 500 feet above the Hudson River giving it a commanding view of the greater NYC area. In fact a number of New York TV stations were temporarily relocated here in the aftermath of the 9-11 disaster. 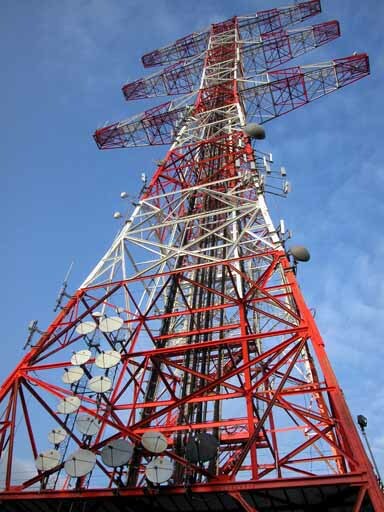 Transmissions are in wide-band frequency modulation using the same technical standards as modern FM broadcast stations. So, for optimum reception, you'd want an FM receiver with an IF bandwidth of about 200 KHz. 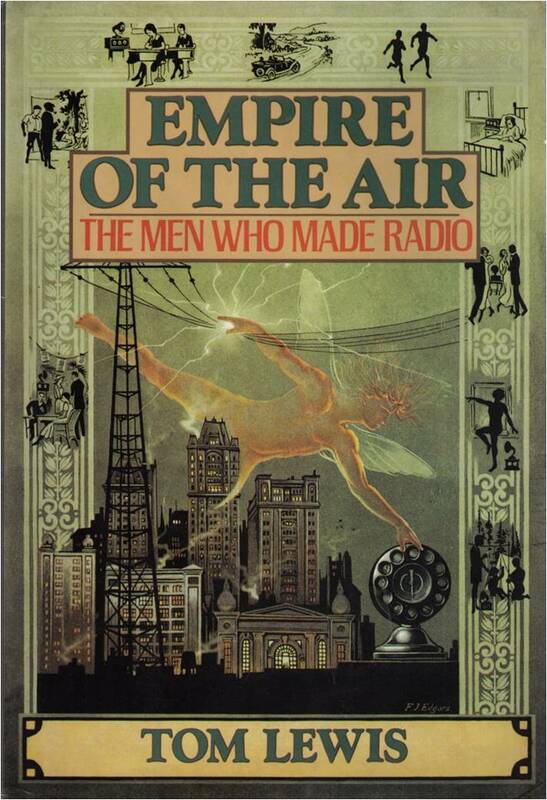 This is a good time for collectors to wake up their "old band" FM radios. However, narrower receivers will be able to hear the signal. Scanners, military VHF sets (PRC-77 etc. ), and the various modern wide-coverage receivers are generally up to the task. Select "FM" and the widest selectivity available. An improvised antenna such as a "twin-lead" folded dipole should do the trick. The transmitting antenna is vertically polarized, so orient your antenna the same way. In 2005 we had reception reports from as far away as 100 miles. You can review those reports here.